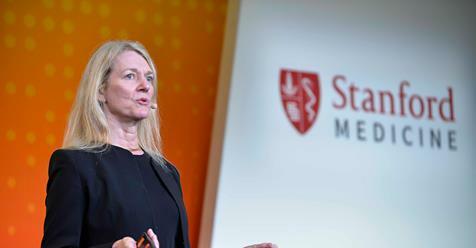 Cori Bargmann: Earlier this week, I spoke at the annual Big Data Conference at Stanford University, along with leaders in science and medicine who manage, analyze and predict trends from large sets of data to help improve human health. Steve Quake, a co-president of the Biohub, and I talked about how we are supporting the Human Cell Atlas — a project to map every cell in the human body. This project will require platforms and tools to help scientists from around the world share, test, and vet each other’s findings. The Chan Zuckerberg Initiative‘s technology team will be contributing to this work. Currently, many of the projects we’re looking into involve data analysis and data coordination, because this is an area where we can make an impact. Bringing scientists and engineers together to create tools to help generate and analyze data faster will help to accelerate the pace of scientific research for everyone.